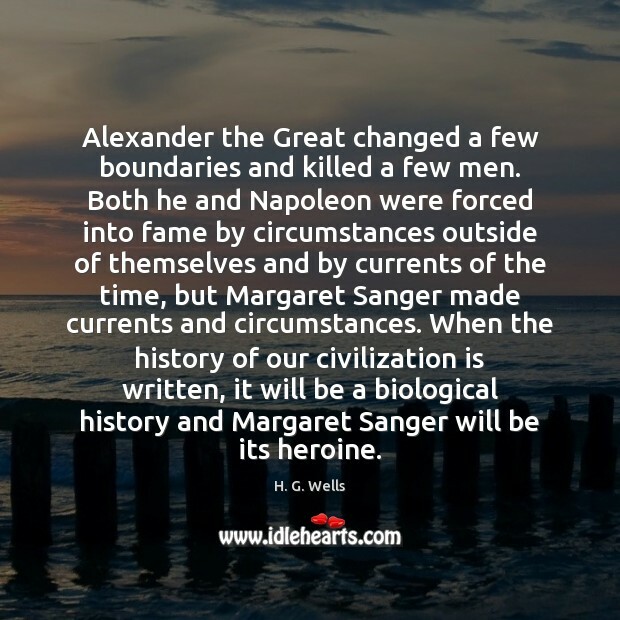 Quotations about Alexander. Quotes to stimulate mind and drive action! Use the words and quote images to feed your brain inspiring things daily! Tatiana: "Why did we spend two days fighting when we could have been doing this?" Alexander: "That wasn't fighting, Tatiana. That was foreplay. 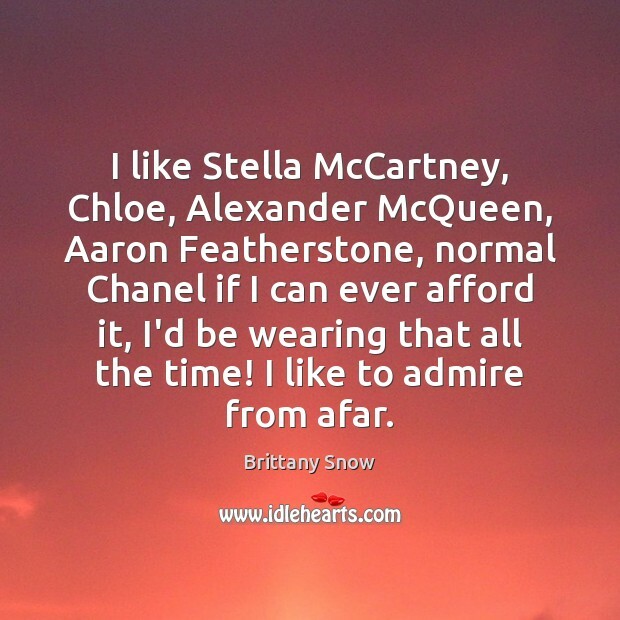 Tatiana said. 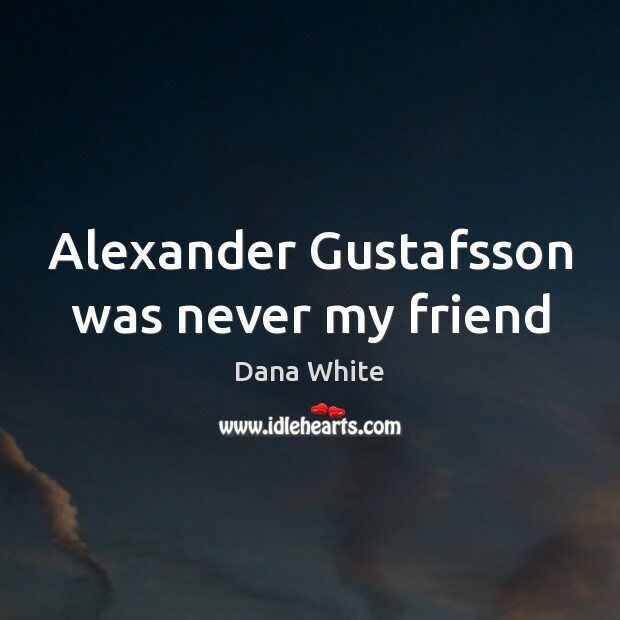 "Go on with Dasha. She is right for you. She is a woman and I'm-" "Blind! 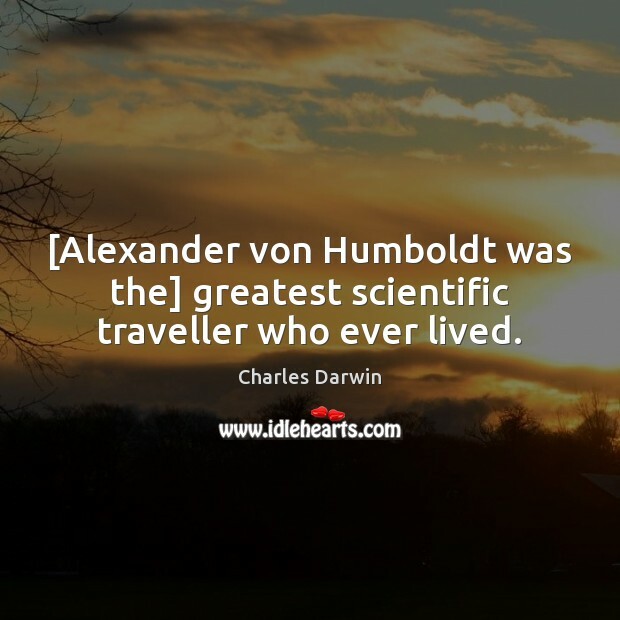 ", Alexander exclaimed. 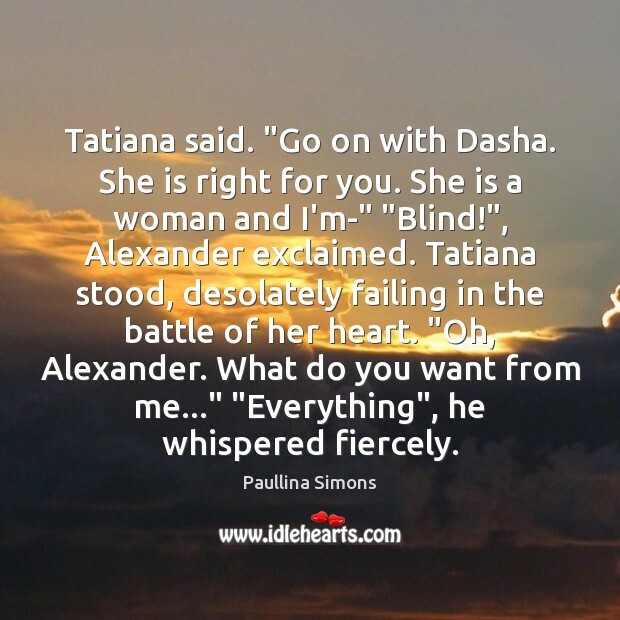 Tatiana stood, desolately failing in the battle of her heart. 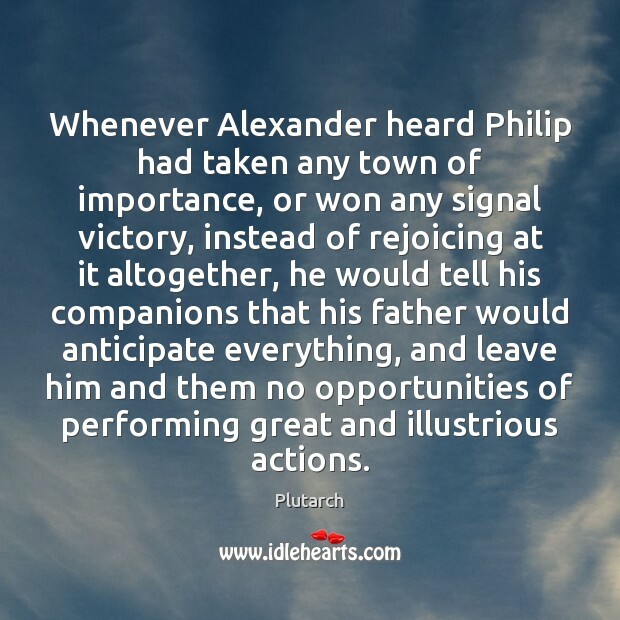 "Oh, Alexander. What do you want from me..." "Everything", he whispered fiercely. I tend to gravitate toward Proenza Schouler and Alexander Wang. 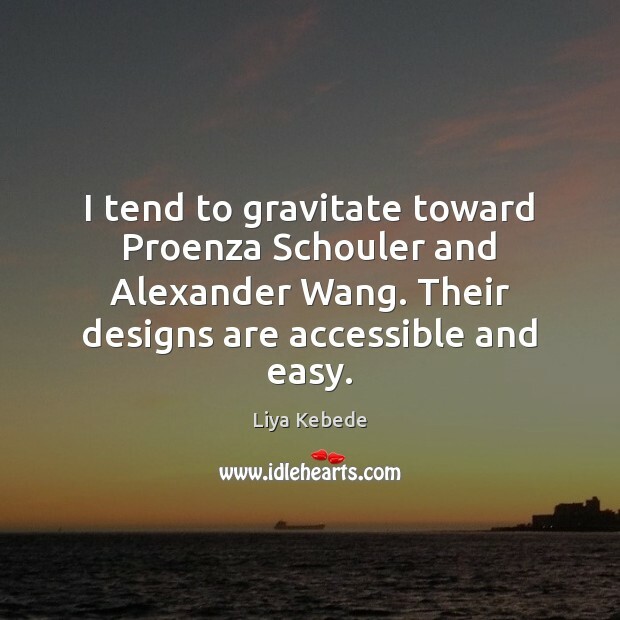 Their designs are accessible and easy. 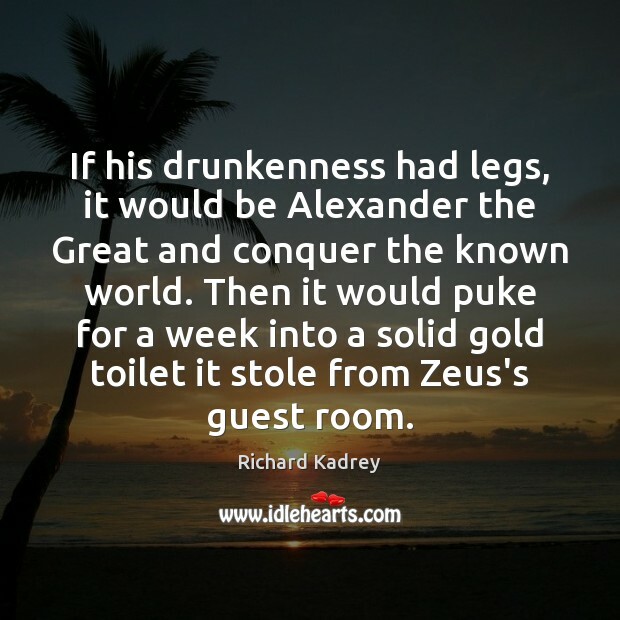 If his drunkenness had legs, it would be Alexander the Great and conquer the known world. Then it would puke for a week into a solid gold toilet it stole from Zeus's guest room. 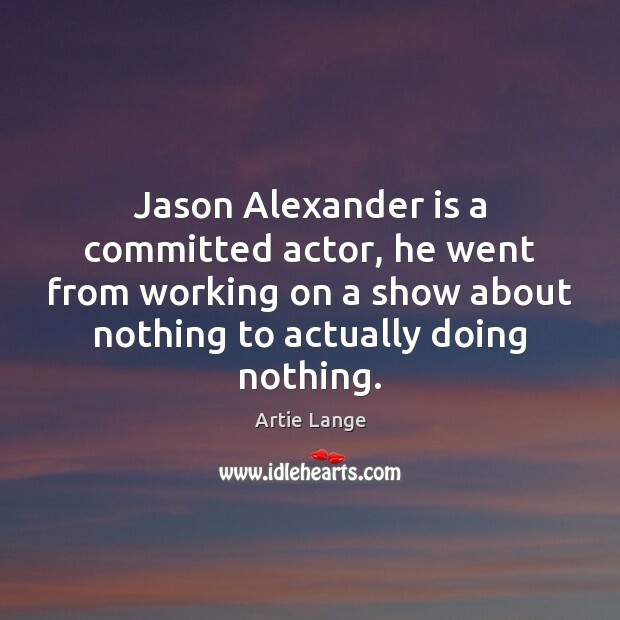 Jason Alexander is a committed actor, he went from working on a show about nothing to actually doing nothing. 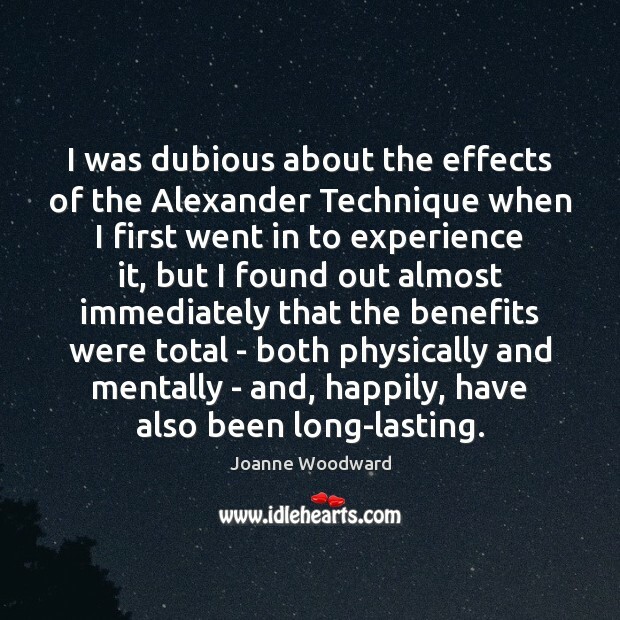 I was dubious about the effects of the Alexander Technique when I first went in to experience it, but I found out almost immediately that the benefits were total - both physically and mentally - and, happily, have also been long-lasting. 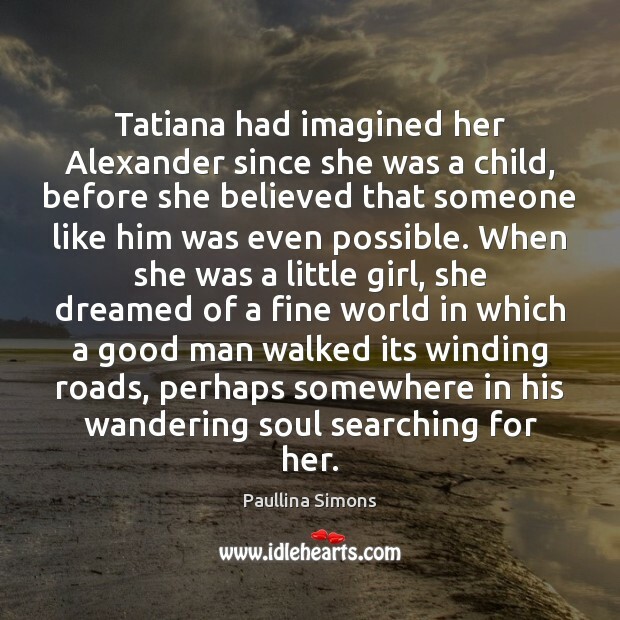 Tatiana had imagined her Alexander since she was a child, before she believed that someone like him was even possible. When she was a little girl, she dreamed of a fine world in which a good man walked its winding roads, perhaps somewhere in his wandering soul searching for her. 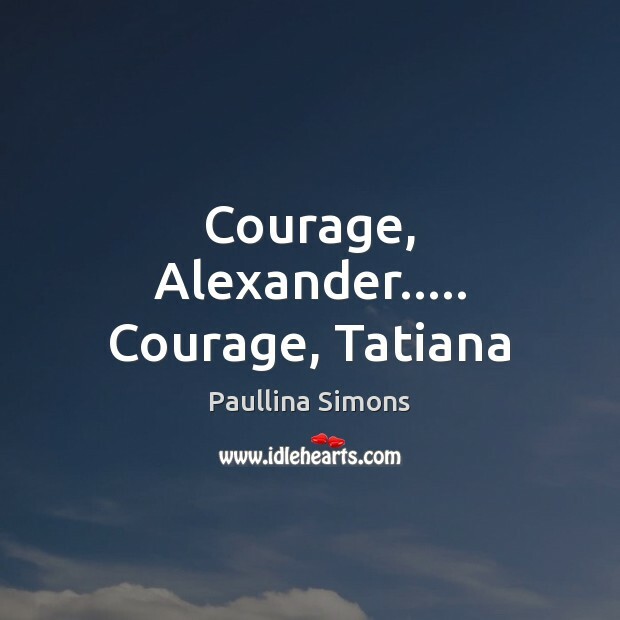 Tania,” he whispers, “promise me you won’t forget me when I die.” “You won’t die, soldier,” she says. “You won’t die. Live! Live on, breathe on, claw onto life, and do not let go. Promise me you will live for me, and I promise you, when you’re done, I will be waiting for you.” She is sobbing. “Whenever you’re done, Alexander, I will be here, waiting for you. 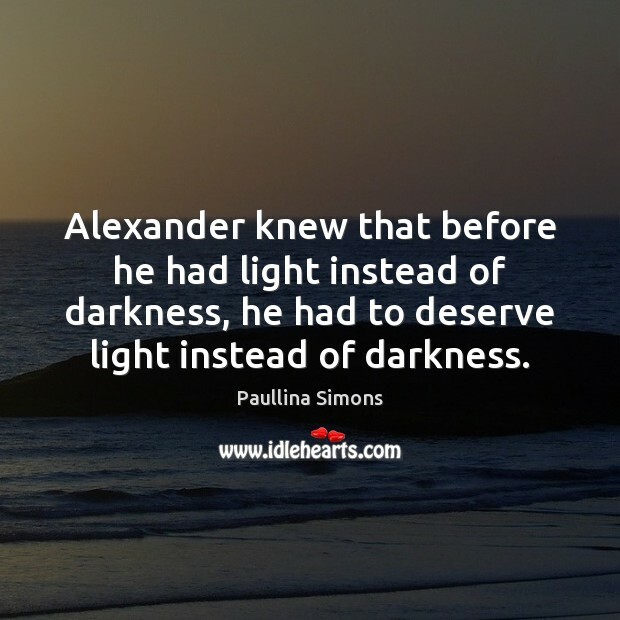 Alexander knew that before he had light instead of darkness, he had to deserve light instead of darkness. 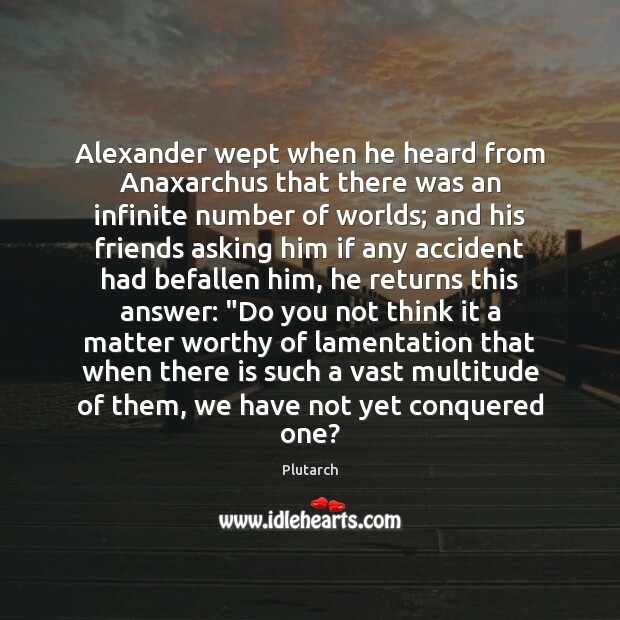 Alexander wept when he heard from Anaxarchus that there was an infinite number of worlds; and his friends asking him if any accident had befallen him, he returns this answer: "Do you not think it a matter worthy of lamentation that when there is such a vast multitude of them, we have not yet conquered one? 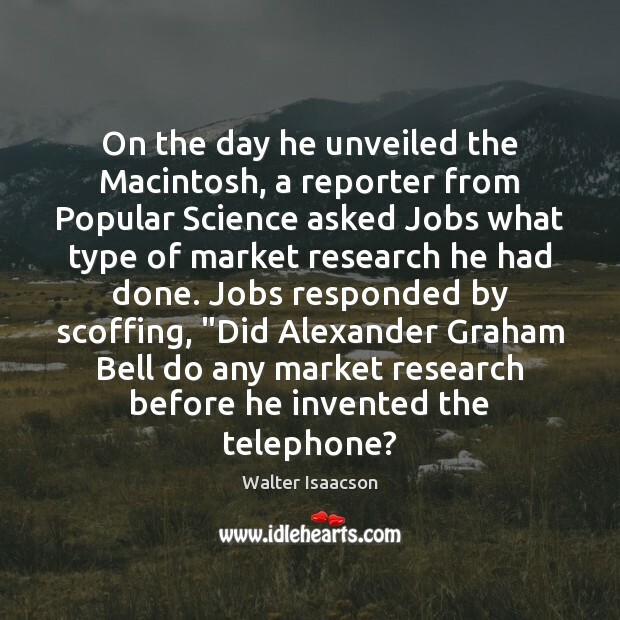 On the day he unveiled the Macintosh, a reporter from Popular Science asked Jobs what type of market research he had done. Jobs responded by scoffing, "Did Alexander Graham Bell do any market research before he invented the telephone?